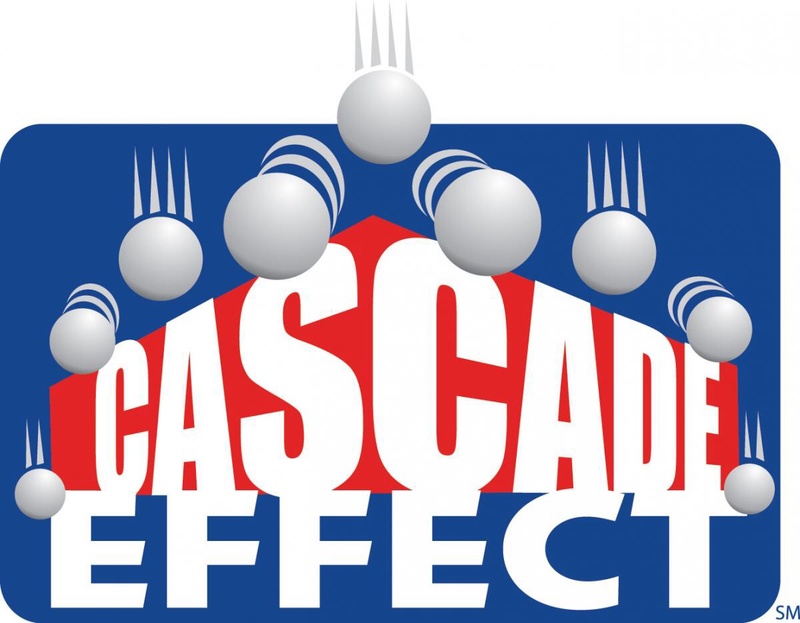 Delaware FTC teams gathered at DSU last Saturday September 6, for the kick off of 2014-15 FTC completion challenge- Cascade Effect. The event was co sponsored by Diamond State FTC and Delaware State University. DSFTC also announced its schedule of technical workshops, scrimmages, and competitions for the season. Online registration for Duel on the Delaware FTC Scrimmage will open on Oct. 1, 2014. Find info on DSFTC 2014-15 schedule of events here. This entry was posted in News and events and tagged competition, Delaware, Delaware State University- DSU, Duel on the Delaware, FIRST, FTC, youth by fsreditor. Bookmark the permalink.